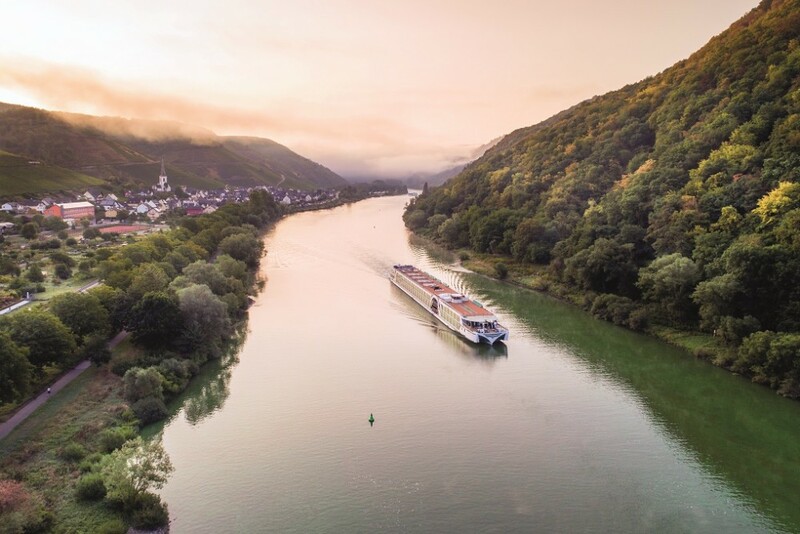 On 4th April 2019, Brabant will set sail on its second river cruise season, serving some of Europe's finest waterways, including the Rhine, Main, Moselle and Danube, with 33 tempting itineraries to choose from, 10 of which will include direct flights from Scotland. Guests can take advantage of a 'FREE Tips & Dining Drinks' upgrade on almost every Brabant itinerary in 2019, on all new bookings made by 28th February 2019, allowing guests to enjoy complimentary selected house wines, beers, spirits and soft drinks when served with lunch and dinner, with the 'added extra' of all gratuities being paid by Fred. Olsen. A ‘No Single Supplement’ offer with Scottish flights will also apply on Brabant's R1903 ‘Springtime Dutch Discovery’ sailing in April 2019. “At Fred. 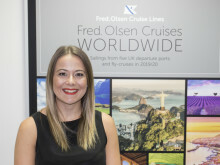 Olsen, we pride ourselves on bringing the world ‘closer’ to our guests, and we know how important it is to those living in Scotland and the north of the UK to have convenient, direct flights available close to them. "We are now excited to begin another year of sensational scenic cruising on board stylish Brabant, along some of Europe’s most picturesque waterways, to culture-rich countries and sensational cities, and Scottish guests are sure to find an itinerary to suit all tastes and interests. Five-night R1903 ‘Springtime Dutch Discovery’ fly-cruise, ex Amsterdam, Netherlands (flights from Edinburgh/London Heathrow/Manchester) on 14th April 2019. Prices start from £999 per person. Seven-night R1905 ‘Cities of the Beautiful Danube’ fly-cruise, ex Nuremberg, Germany (flights from Edinburgh/London Heathrow) on 26th April 2019.Prices start from £1,899 per person. Explore the spellbinding city of Salzburg on tour from Passau; journey through the fjord-like landscapes of the Schlögener Schlinge and enchanting destinations in the beautiful Wachau Valley will whet your appetite for stops at three stunning capital cities. Marvel at the majestic palaces and sweet symphonies of Vienna; uncover the classic and contemporary delights of Bratislava; and delight in the architectural, cultural and historical wonders of Budapest. 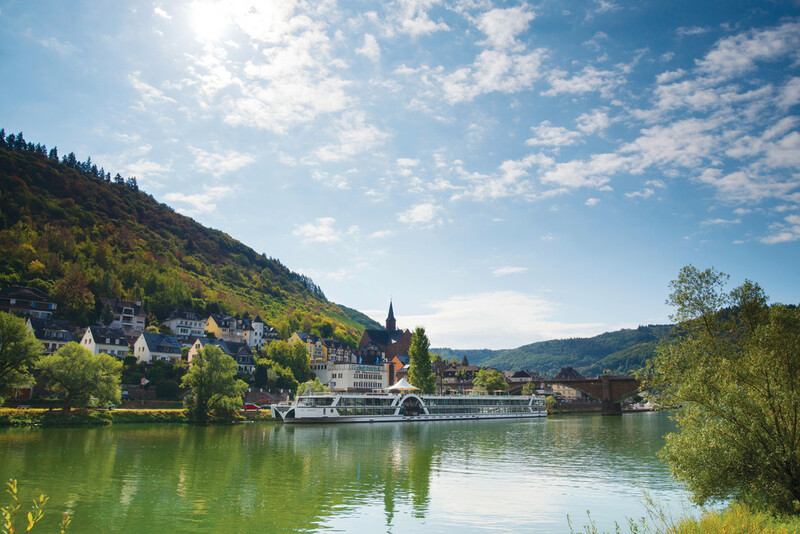 Seven-night R1910 ‘Exploring the Scenic Moselle Valley’ fly-cruise, ex Düsseldorf, Germany (flights from Edinburgh/London Heathrow) on 27th June 2019. Prices start from £1,499 per person.